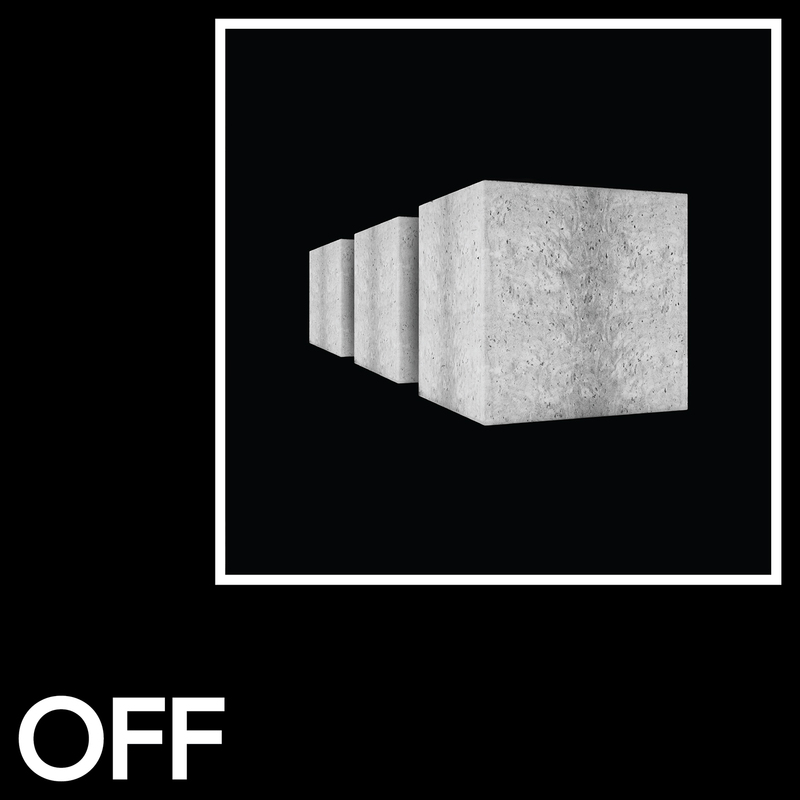 The new OFF Recordings release is from the label boss himself, and follows Andre Crom’s recent EP’s on Josh Wink’s Ovum Recordings. In the past months Crom has showcased the darker side of his style with thundering techno releases on imprints such as 2000 And One’s 100%% Pure and Hans Bouffmyhre’s Sleaze (UK). This new EP kicks off with ‘Consciousness’, a minimalistic peaktime burner based on an acid bassline, a mental percussion loop and the name-lending ‘Consciousness’ vocal. ‘Resonance’, while being based on a similarly tight groove, takes things to a slightly deeper level with its emotional chord-pad-theme. On remix duties, BEC makes her debut to the label, who along with being an artist on Pan-Pot’s label Second State, has also released on imprints such as Carl Cox’s Intec. BEC is a rising star who has been proclaimed as ‘an artist to watch in 2018’ by a number of press publications, and her remix on this EP is nothing less than exceptional.